What is the Magnet Steering Committee? Approximately 24 committee members (community members, students, and JCPS staff) explore recommendations provided by the Magnet Schools of America (MSA). The committee functions in an advisory capacity by offering insight to district leaders who oversee JCPS optional and magnet programs and schools in order to ensure a variety of equitable, high-quality magnets for students. What is the Magnet Schools of America report? When does the full Magnet Steering Committee meet? The committee meets the thirdThursday of every month, from 4:30 to 6:30 p.m., during the school year. Community members are welcome to attend as observers. These are working sessions for committee members. Can I give input to the Magnet Steering Committee? You are welcome to contact the facilitators, Leslie Taylor or Michael Alexander, to ask questions and give input. Click here to take a survey on the current policy and process for exiting magnet students. 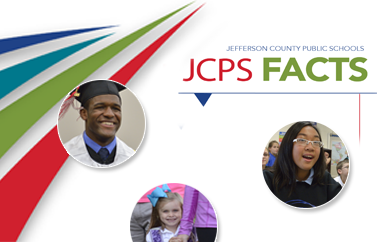 Send comments to the following email address: jcps.communications@jefferson.kyschools.us. As the work of the Magnet Steering Committee develops, committee members will bring progress reports and deliverables to the Jefferson County Board of Education (JCBE). Links to completed reports and materials can be found below.